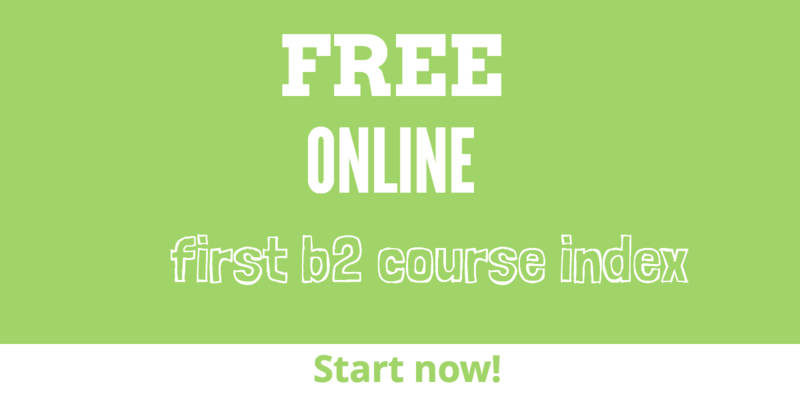 HomeFirst B2 Course Index for access to free online FCE course. is one of Cambridge English Qualifications. It is Accepted by thousands of businesses and educational institutions worldwide. 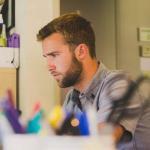 A B2 First qualification proves you have the language skills to live and work independently in an English-speaking country and participate in courses taught in English First B2 Course Index for access to free online FCE course. 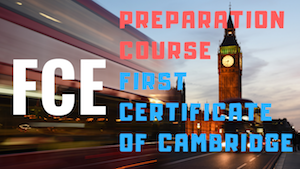 Obtain your for Cambridge English: First Exam Certificate with our free online Course. Can produce clear, detailed text on a wide range of subjects and explain a viewpoint on a topical issue giving the advantages and disadvantages of various options First B2 Course Index for access to free online FCE course..